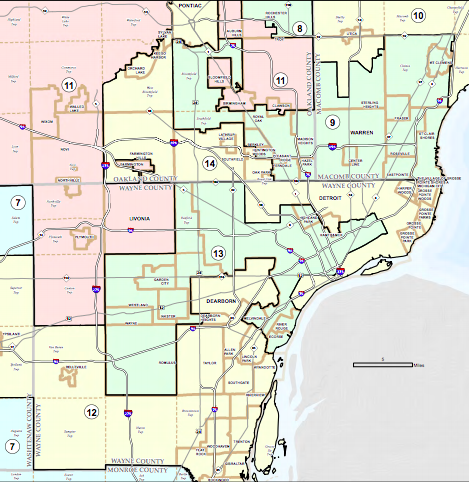 A Traverse City Democrat is confident he’ll appear on the November ballot for northern Michigan’s seat in U.S. Congress. Matt Morgan failed to get on the primary ballot for the 1st Congressional District because of an error on the forms he used to gather signatures. Most of the forms listed the campaign’s post office box instead of a street address. 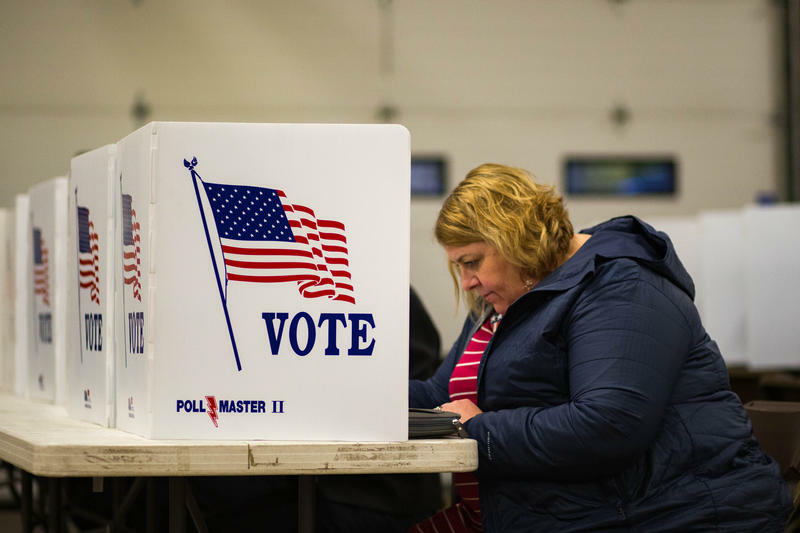 State election officials decided to keep Morgan’s name off the primary ballot. 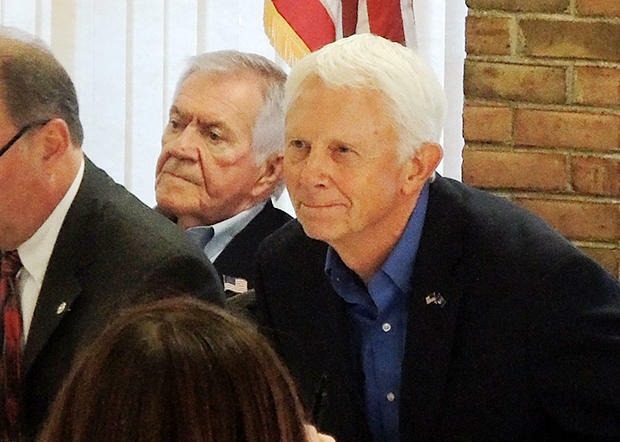 Northern Michigan Rep. Jack Bergman took questions in Petoskey over the weekend. Bergman spoke at North Central Michigan College on Saturday. He was asked about natural resources, immigration and health care reform. Bergman said he wants to find solutions to improve health care but the problem is challenging, especially in rural areas. 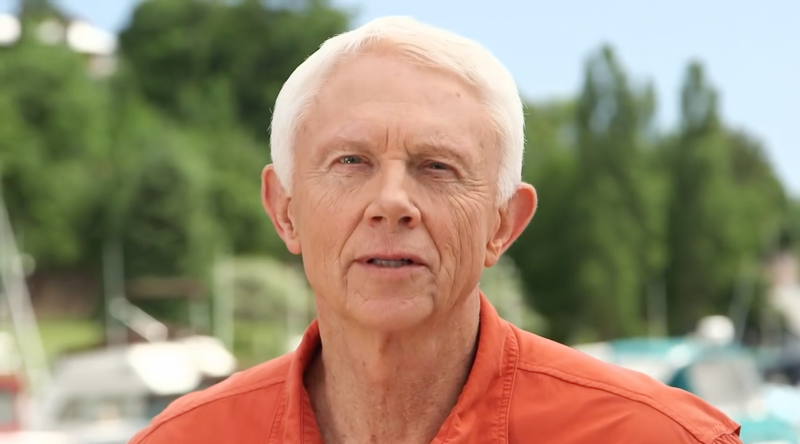 Northern Michigan Rep. Jack Bergman (R-Watersmeet) says he supports the GOP health care bill in its current form. The legislation could come up for a vote on the floor of the U.S. House as soon as this week. Northern Michigan’s Congressman says he’s just now getting a chance to look at the details of a new Republican health care plan. 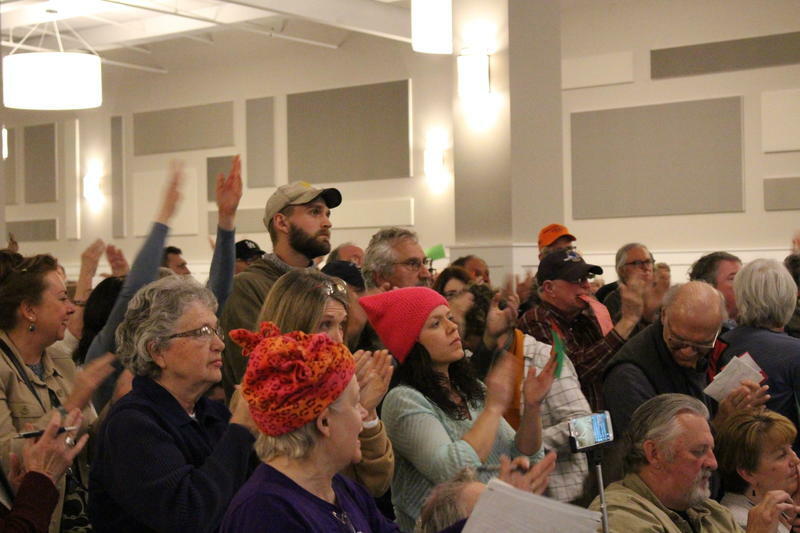 But Rep. Jack Bergman (R-Watersmeet) sounded upbeat talking about it during a telephone town hall he hosted on Tuesday night. It was hours after fellow House Republicans unveiled their plans for replacing the Affordable Care Act. “The American Health Care Act … is going to ensure that number one everybody is able to get health care,” Bergman said. 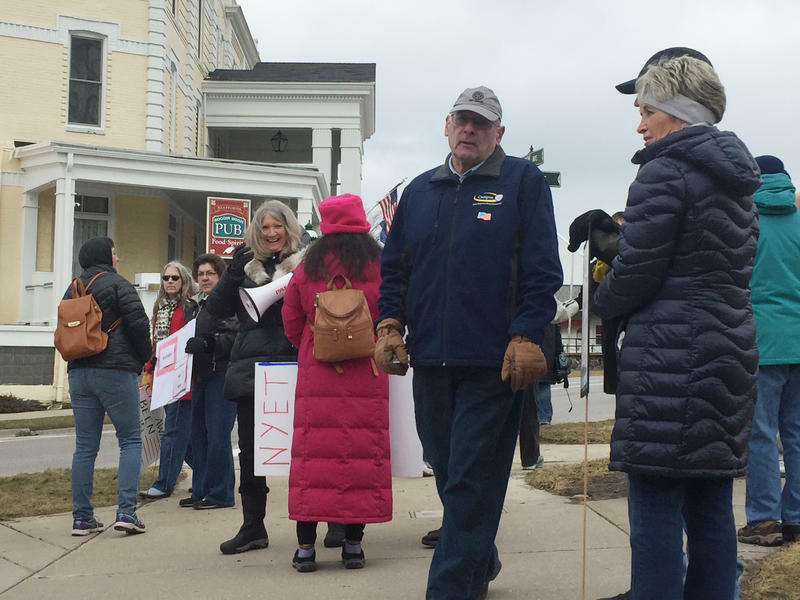 Protesters gathered in Petoskey Thursday as Congressman Jack Bergman arrived for a speech. Northern Michigan has a freshman lawmaker in U.S. Congress. Rep. Jack Bergman (R-Watersmeet) was sworn into office last week as congressman for Michigan’s sprawling 1st District. The retired Marine Corps general has not yet been assigned to a committee, but he was selected to serve as president for the freshman class of Republican lawmakers. 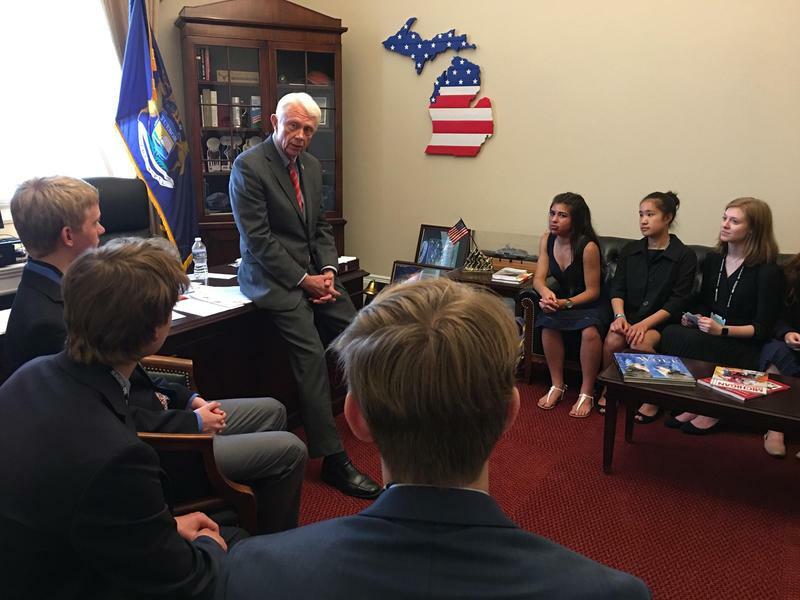 An interview with Rep. Jack Bergman. 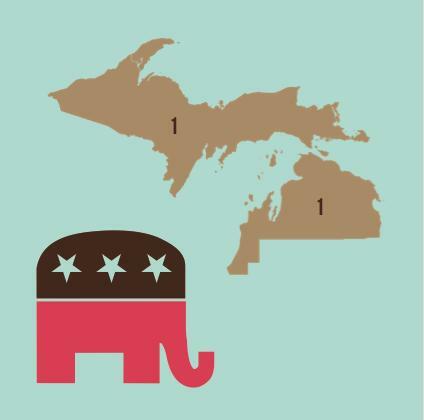 One of Michigan's marquee races is the one to replace retiring Republican Rep. Dan Benishek in the 1st Congressional District. 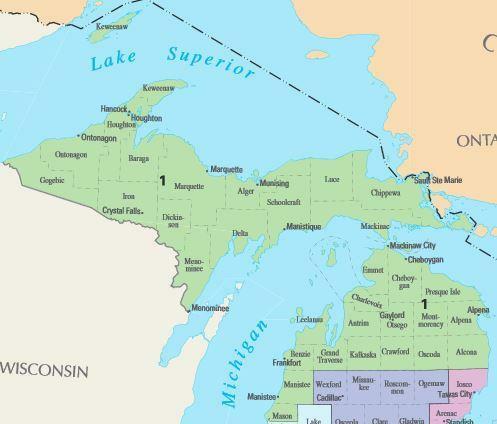 The district covers the entire Upper Peninsula and much of the northern Lower Peninsula. 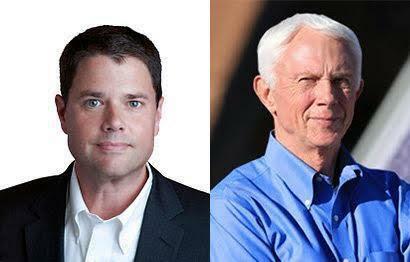 State Sen. Tom Casperson and former State Sen. Jason Allen were hoping to make the November ballot. 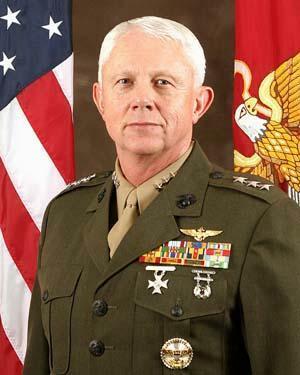 So was a retired three-star Marine Lieutenant General named Jack Bergman. 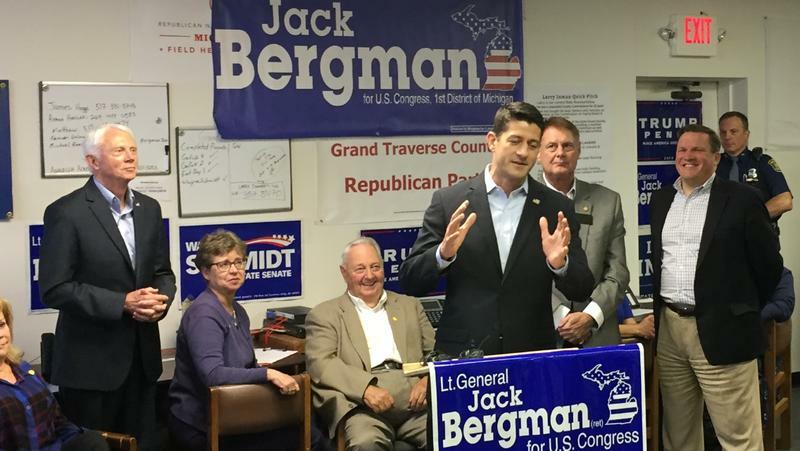 There’s a new Republican in the race for northern Michigan’s seat in U.S. Congress — a former three-star general named Jack Bergman. 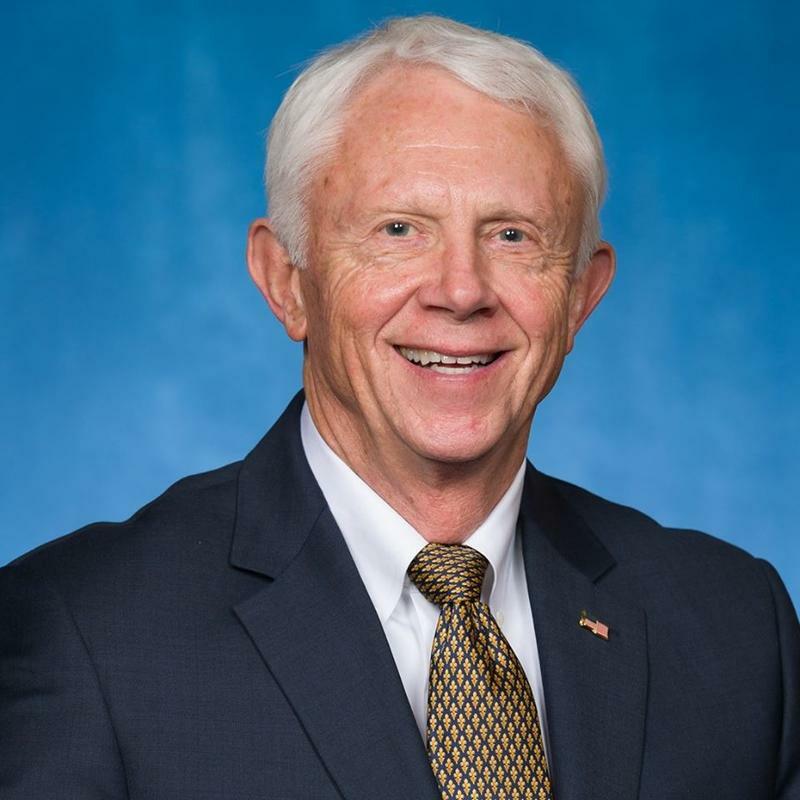 The retired Marine Corps officer says he will soon officially register to run in the competitive 1st Congressional District. Bergman is a political unknown, but he’s running in a district - and in an election year - when an outsider could have success. 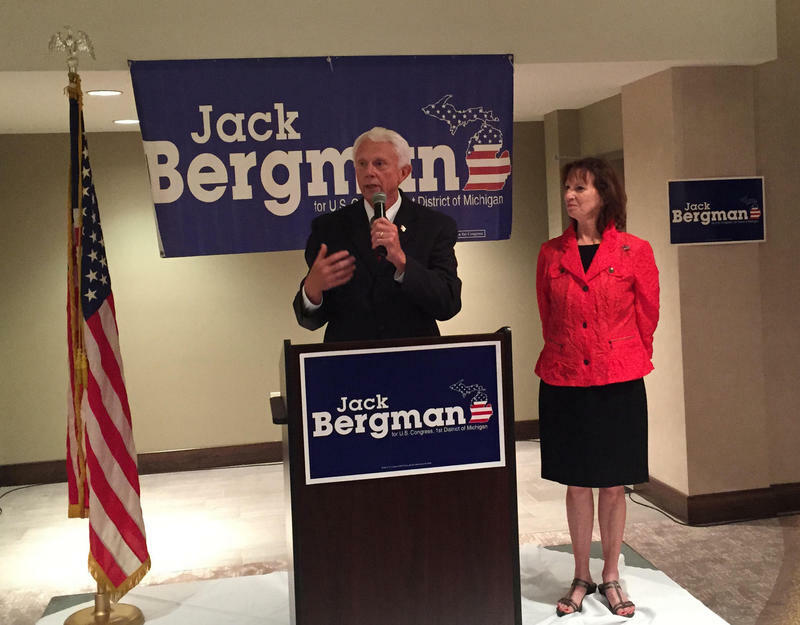 Jack Bergman faces two well-established Republicans in the 1st Congressional District primary.